Countless YouTube videos and reviews have demonstrated just how impressive Samsung’s new smartphone camera is in Galaxy S7 and Galaxy S7 edge, but just how good is it compared to the rest of them? According to the experts at DxOMark, it’s the best you can get right now. Samsung actually took some megapixels away from the Galaxy S7’s camera, but those that are left are larger “Dual Pixels” that capture more light and provide insanely fast autofocus. This means you get greater images and videos not only during the day, but at night, too. With a score of 88, the Galaxy S7 is the only smartphone on DxOMark’s mobile chart that outperforms last year’s Galaxy S6 edge+ and the Sony Xperia Z5. It scores two more points than the Galaxy Note 5, and four more than the Nexus 6P and iPhone 6s Plus. “Samsung’s latest flagship Smartphone is a great proposition for mobile photography enthusiasts,” writes DxOMark’s Paul Carroll. It’s not perfect, though. Like last year’s Samsung cameras, the Galaxy S7 has a tendency to add a warm or yellow cast to photos taken under a tungsten light source — as I mentioned in my review — and videos sometimes show jitter artifacts when shot in low light. Despite the minor annoyances, the Galaxy S7 and S7 edge are the best phones you can buy right now if you’re into mobile photography. 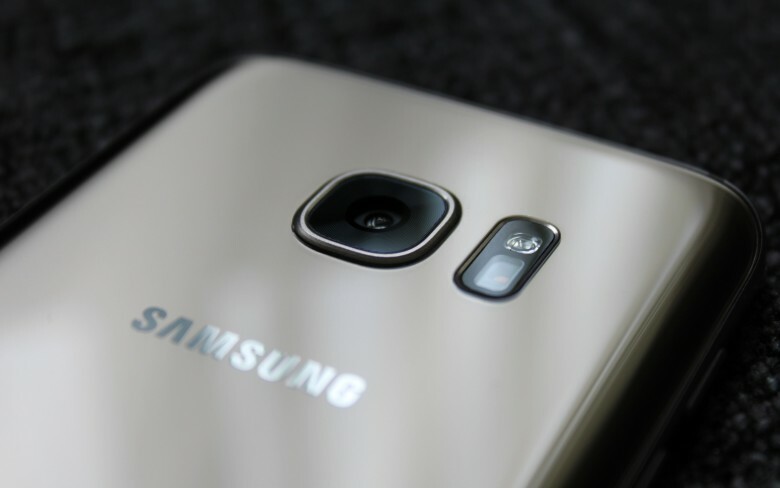 Check out DxOMark’s full report via the source link below.